Lil' Wayne had a special date for the BET Awards... his daughter. 29. 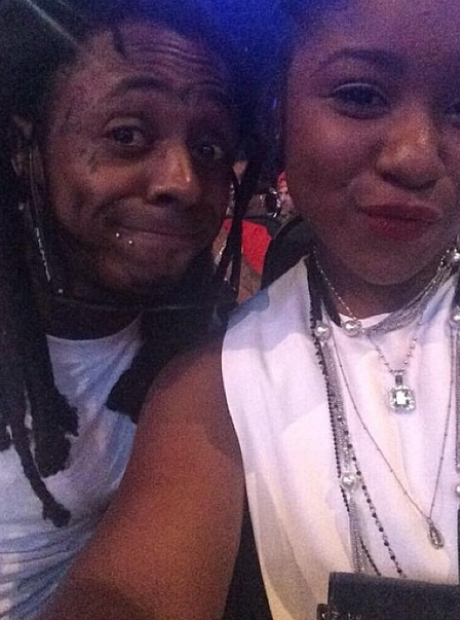 Lil' Wayne had a special date for the BET Awards... his daughter.